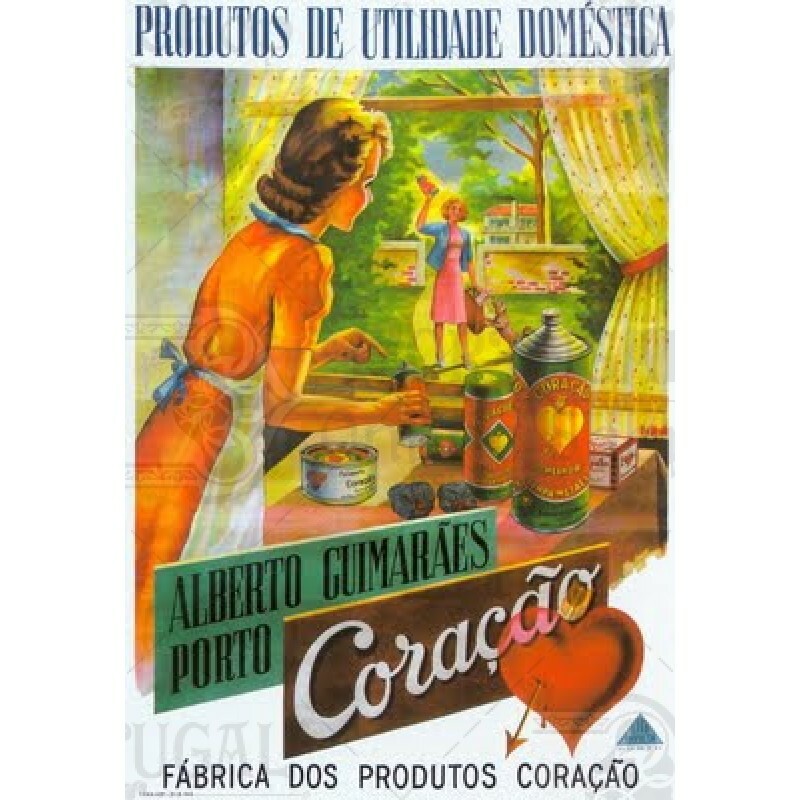 One of Portugal's most characteristic classic products, with its tragic and unmistakable HEART beating since 1928. Made with care in Braga, in the north of Portugal. With a unique made formula, it protects, cleans and polishes all silverware, specially those with extra demanding care, such as rare, old and valuable silverware. Apply with a soft cloth, let it dry and pull up the shine with a dry cloth. 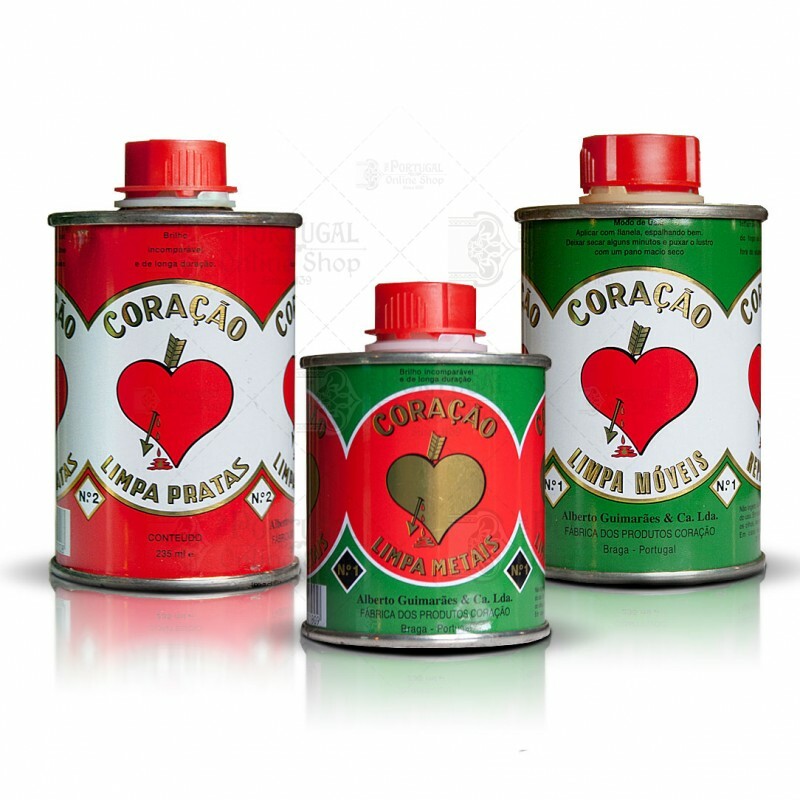 Protects and preserves without attacking the silver, providing an incomparable, long lasting shine and care . A Portuguese classic product, alive since 1928. 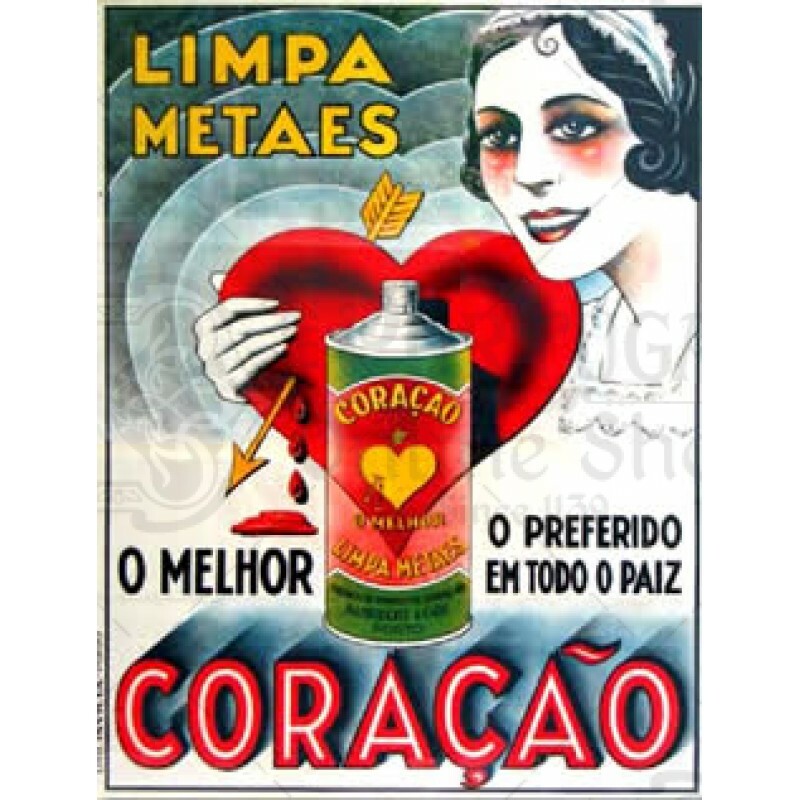 Over the years, the brand was applied to many cleaning and polish powders, scouring pads, wire and other metal products, always keeping its most notable silver polish as brand Ex-libris. Its formula is unique in the market, and includes soft caring abrasive polish powder, detergent, and olein, which leaves a thin layer of grease to protect the shine for two months.